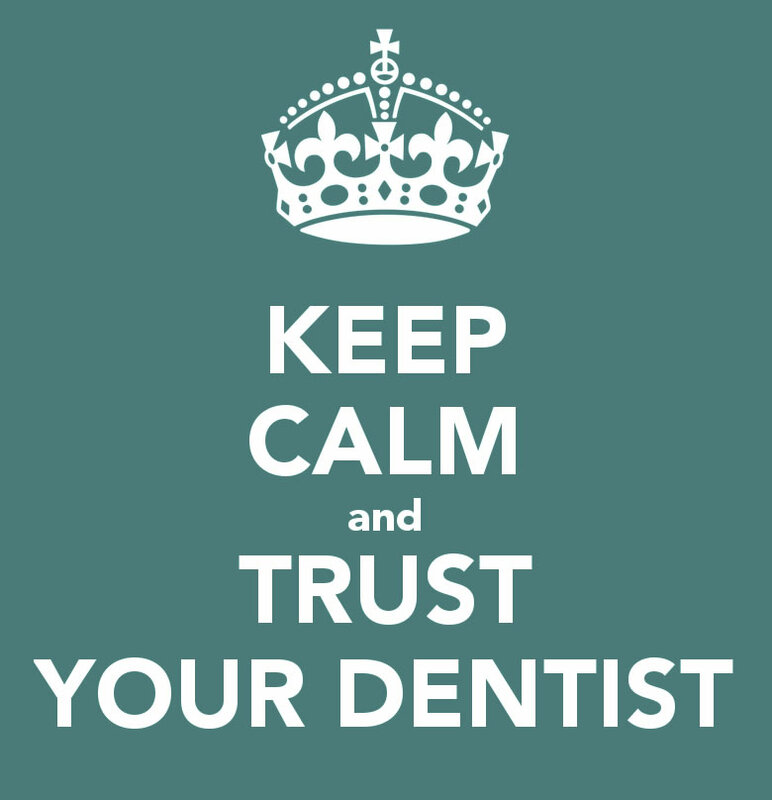 Our dedicated hygienists compliment the dentists in caring for your teeth and gums. They help you to look after your teeth by providing regular maintenance treatments and by giving you individual advice. 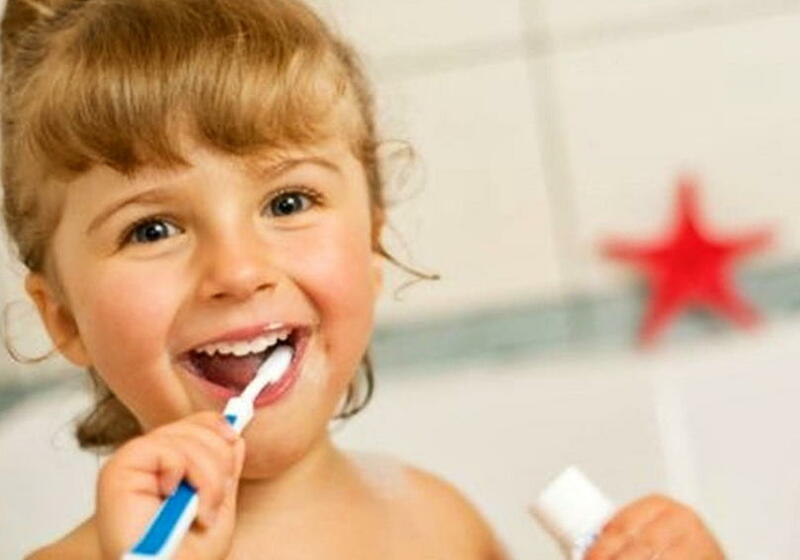 Depending on your age and lifestyle, instruction on diet, tooth brushing technique, toothpaste and cleaning aids to maintain a healthy dentition. Fissure sealants for our registered children are undertaken by the hygienist: A fissure sealant involves placing a plastic coating on the biting surfaces of the back, newly erupted permanent teeth (molars), sealing the teeth from potential decay and allowing easier cleaning. 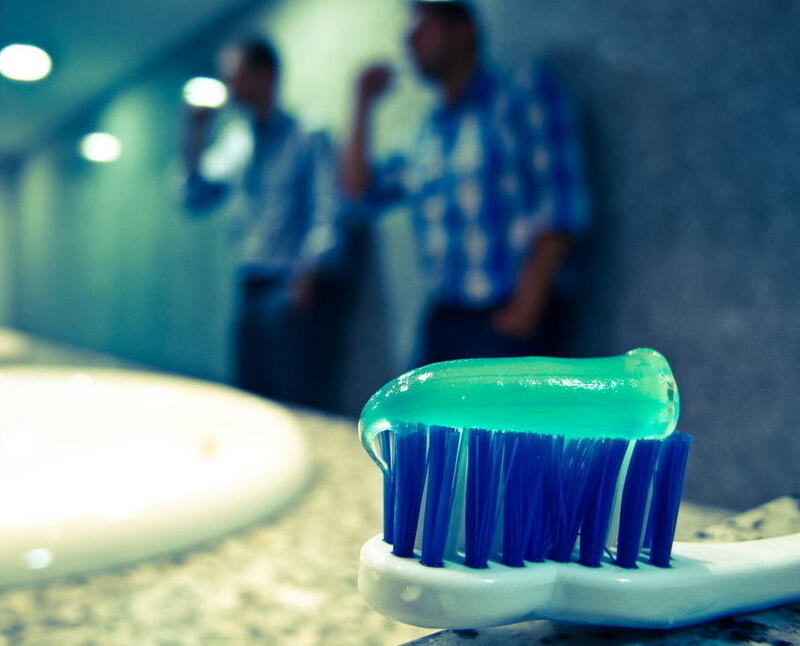 It has been well documented that our general health can be detrimentally affected by poor oral hygiene and gum disease. Direct Access now allows non registered patients to attend one off, or regular dental hygiene visits with any of our hygienists. 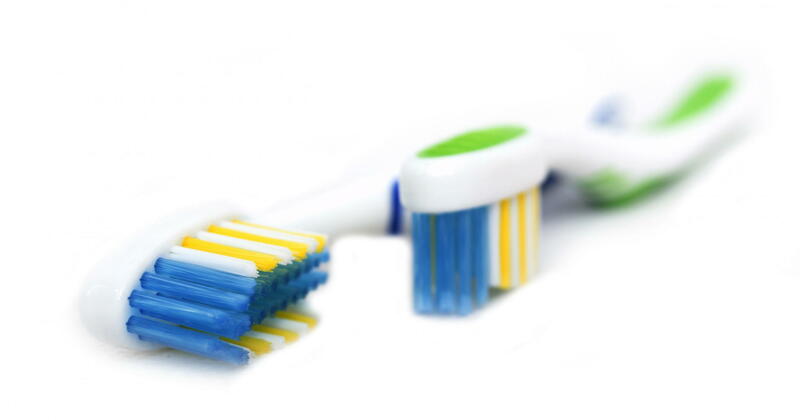 Again the hygienist will tailor make the best hygiene plan for your needs. No dentist involvement is required. Full medical details are taken and reviewed by the hygienist.